The British group Duran Duran plans to launch their fourteenth studio album, the first new album in 5 years, in September announced by the label Warner Bros. The singer Simon Le Bon, keyboardist Nick Rhodes, bassist John Taylor and drummer Roger Taylor have already completed recording the album and signed a new contract with the company for publication. The first single from its new album will be "Pressure Off", a topic that has helped the singer and producer Janelle Monáe. The album also has presence in the study of ex-guitarist of Red Hot Chilli Peppers, John Frusciante, as well as the Canadian pop star Kiesza. 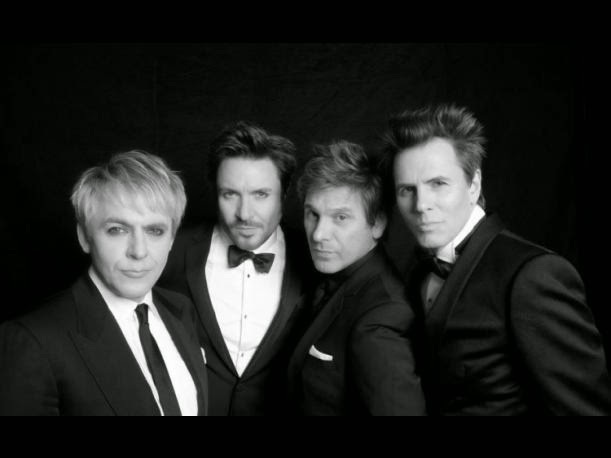 Duran Duran "is an iconic and enduring band that continues to compose timeless and brilliant pop music," he said in a statement the president of Warner Bros, Dan McCarroll. "The issues that have been created for this new recording are as fresh and compelling as the other pieces that have made in its long career," he said. Duran Duran popularized in the 1980s called New Romantic style along with groups like Culture Club and Spandau Ballet. The band has sold around 100 million albums to date and has been placed in the singles charts hits like "Planet Earth", "Girls on Film" and "Rio".